John Presnell presented teachers with Back-to-School Grants of up to $100 from The Meemic Foundation. Making a Difference for Brown City Students! 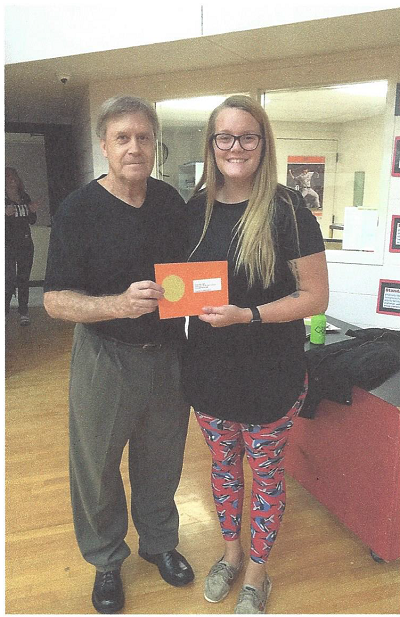 John Presnell of Presnell Insurance Agency in Peck presented teacher Krista Omstead of Deckerville Community Schools in Deckerville with a Meemic Foundation Grant. Krista’s grant will provide books for the school’s evidence-based reading program for seventh- and eighth-graders. Congratulations, Krista!